Why must buy this Jurassic Park 8-Bit Classic Dino Hoodie . 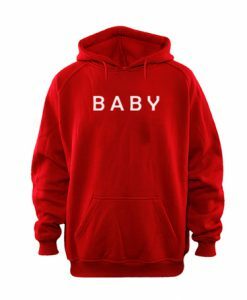 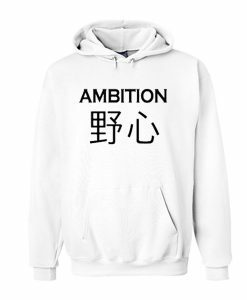 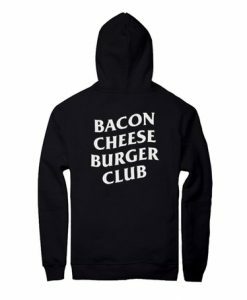 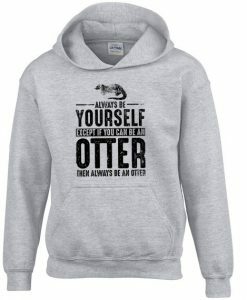 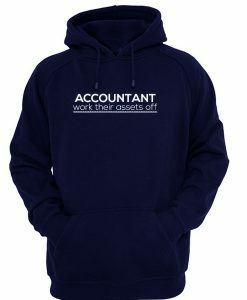 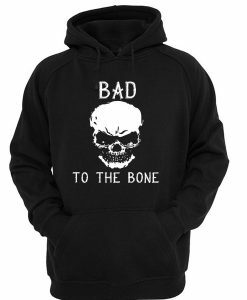 First of all, this hoodie is Made To Order. One by one printed so we can control the quality. 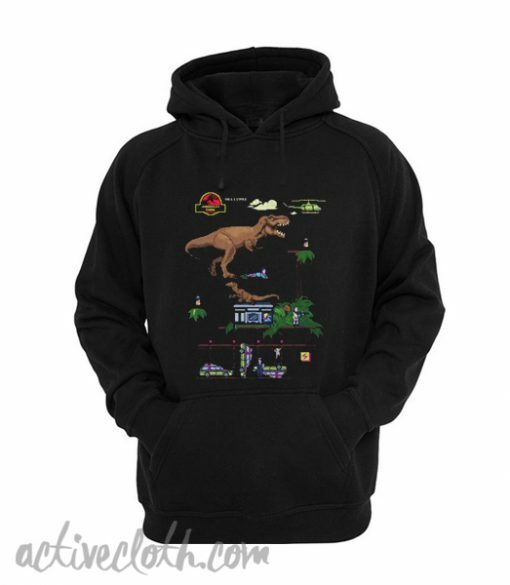 We use newest DTG Technology to print Jurassic Park 8-Bit Classic Dino Hoodie rather than other material.